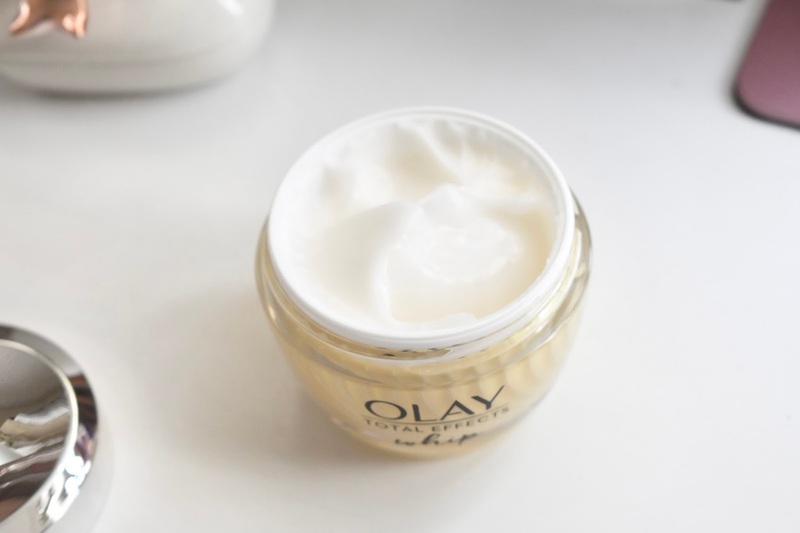 Today I'm chatting with you about the unicorn of moisturizers: Olay Total Effects Whip. 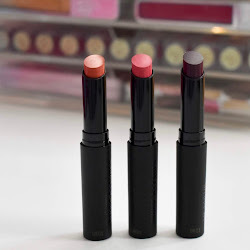 It has a unique formula that will absorb oils in your skin throughout the day and leaves a dewy finish rather than an oily one. I try and keep my daily makeup routine to only a few products so that I can get done in a timely manner. 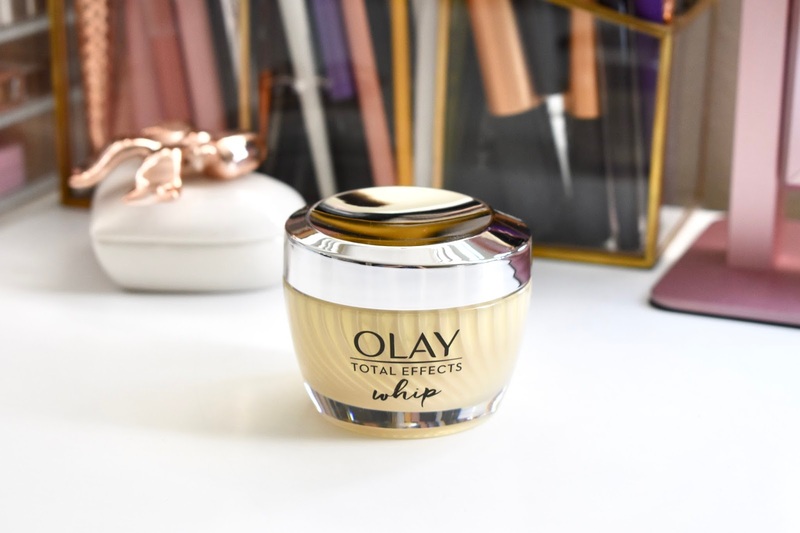 Incorporating Olay Total Effects Whip into my routine has made my makeup last longer throughout the day and works great for my dry skin. My skin tends to need a moisturizer and a primer for my makeup to last. 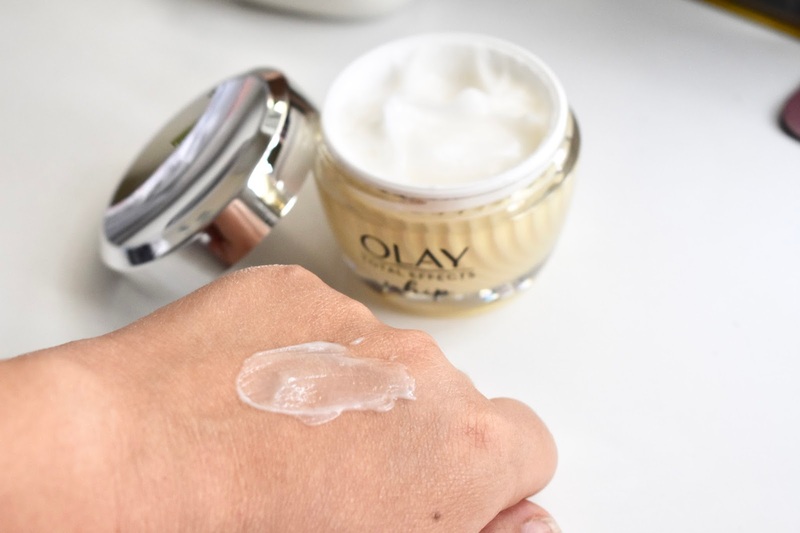 When I use Olay Total Effects Whip, it leaves my skin velvety-smooth giving it a no primer primer feel. 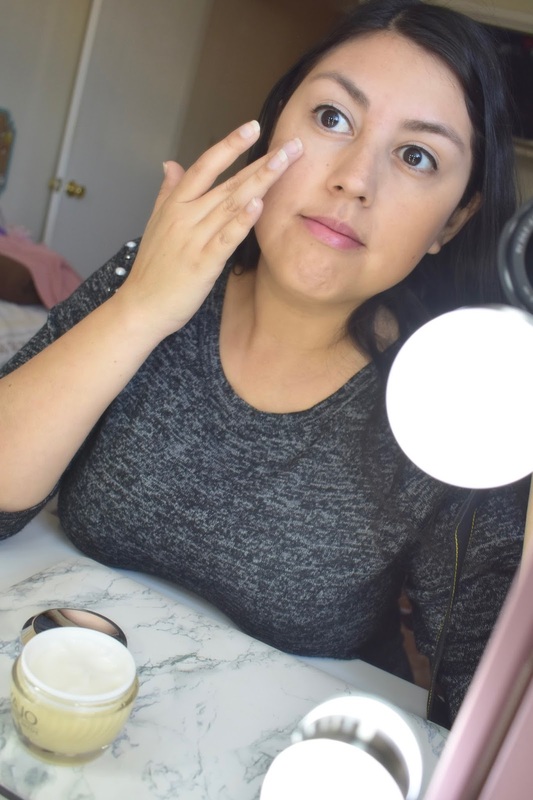 I have two steps in one: moisturizing my skin and priming it for my daily makeup routine. When it comes to moisturizers, I tend to like to use one is not greasy and doesn't take a long time to sink into the skin. I don't want to feel my moisturizer sitting on top and taking forever to absorb. Olay Total Effects Whip instantly absorbs into the skin and I can continue on with applying my makeup. 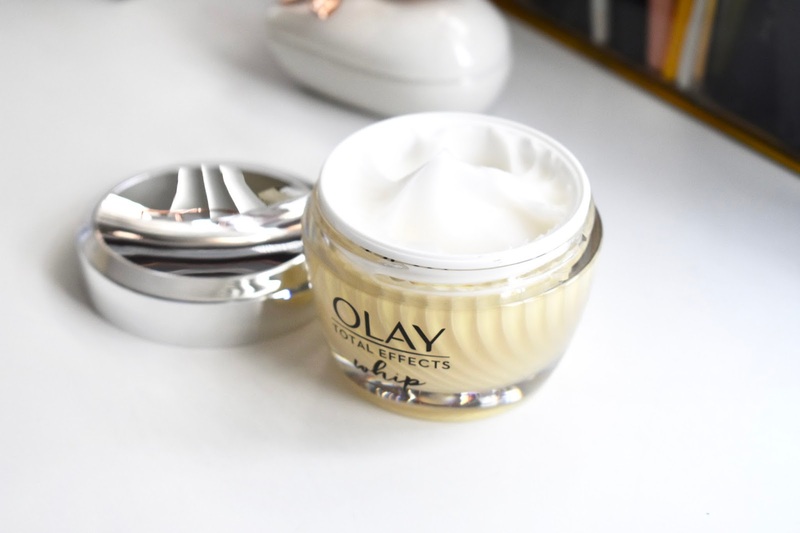 The Olay Total Effects Whip has ultimate nourishment without the weight. It has 7 skin benefits in one: Actively replenishes nourishing moisture, evens skin tone appearance, enhances brightness, visibly smooths fine lines and wrinkles, minimizes the look of pores, restores firmness, and visibly reduces dark spots. It is also formulated with VitaNiacin Complex II and Vitamins C and E to fight early signs of aging. I love the lightweight feel of Olay Total Effects Whip right before I apply my makeup. 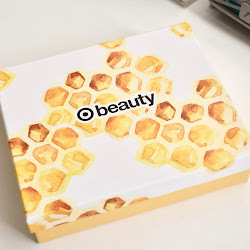 It gives my skin the softness it needs and makes it look smoother. 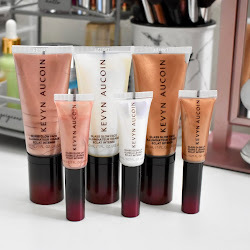 Using this product as my moisturizer and primer has made a difference in my makeup routine. While wearing it throughout the day, I notice my skin looking more hydrated and my makeup stays put all day long. You can purchase Olay Total Effects Whip ($28.99) at CVS.